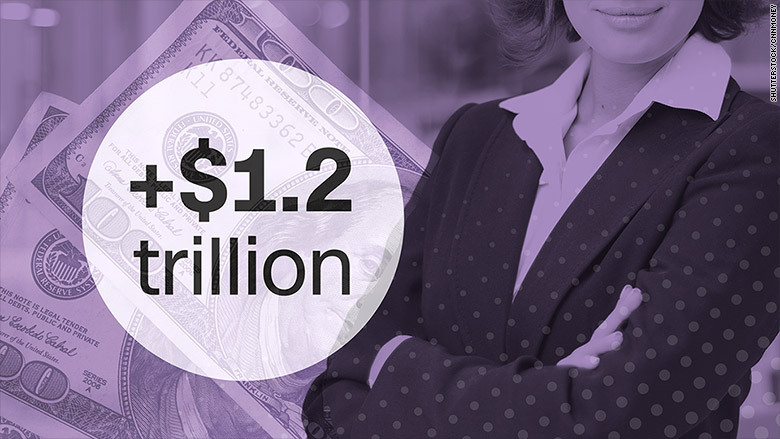 The economic gap between men and women in the United States is growing -- not shrinking. And it's costing the economy $1.2 trillion a year, according to a new report from the World Economic Forum. The forum's annual Global Gender Gap Report found that American women are actually worse off in terms of gender equality than they were just a year ago. The U.S. is now ranked 45th of 144 countries by the WEF. That's 17 places lower than last year's ranking, landing the U.S. behind countries including Trinidad and Tobago (44th), Argentina (33rd) and the U.K. (20th). While the U.S. ranking has dropped dramatically, its net overall score has also slipped. "The U.S is not making much progress in closing the economic gap, which means it is falling in the rankings compared to other countries that are improving more rapidly," said Saadia Zahidi, a member of the WEF's executive committee and one of the report's authors. The pay gap, which is based on a poll of CEOs about the salaries of their employees, stands at 65% in the U.S., meaning that women earn about two-thirds of what men make for similar work. The number of U.S. women participating in the labor force has also declined over the past year. Zahidi said the U.S. could take fairly simple steps to boost opportunities for women. 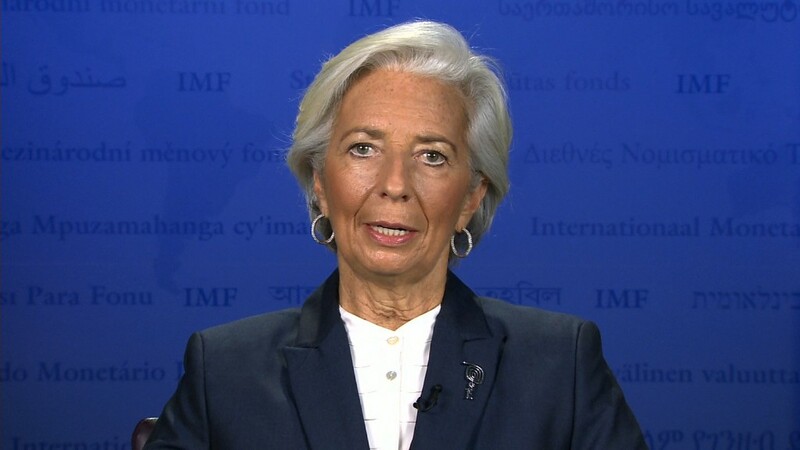 Most notably, it's one of the few advanced economies that doesn't provide women with paid maternity leave, she said. According to the report, no country in the world has achieved gender parity. That means women are paid less and have fewer opportunities at work than their male counterparts the world over. Even Iceland, the country near the top of WEF's ranking, is still struggling to close the gap. On Monday, thousands of women in the country drew attention to inequality by walking off the job at 2:38 p.m.
That's the point in the work day when women have maxed out their prorated salaries, while men keep on earning.